Dubai: There were plenty of interesting clues available at Meydan on Thursday evening for this year’s $35 million Dubai World Cup meeting (March 30). Ali Rashid Al Rayhi found himself a potential UAE Derby (Group 2) hopeful in Manguzi, winner of the inaugural Al Bastikiya Trial, one of six exciting races on the card on Thursday. 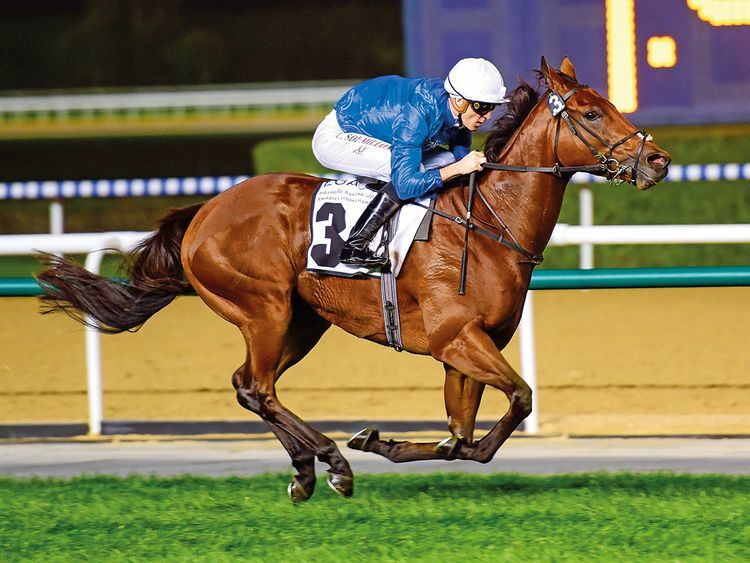 There were also the now habitual big-race wins by Godolphin handlers Saeed Bin Surour and Charlie Appleby, the former sending out Dream Castle to win the Al Rashidiya, a key trial for the $6m Dubai Turf (G1). Appleby won a high-class renewal of the Al Fahidi Fort (G2) with D’Bai, who will be now aimed at principal targets in Europe during the summer.